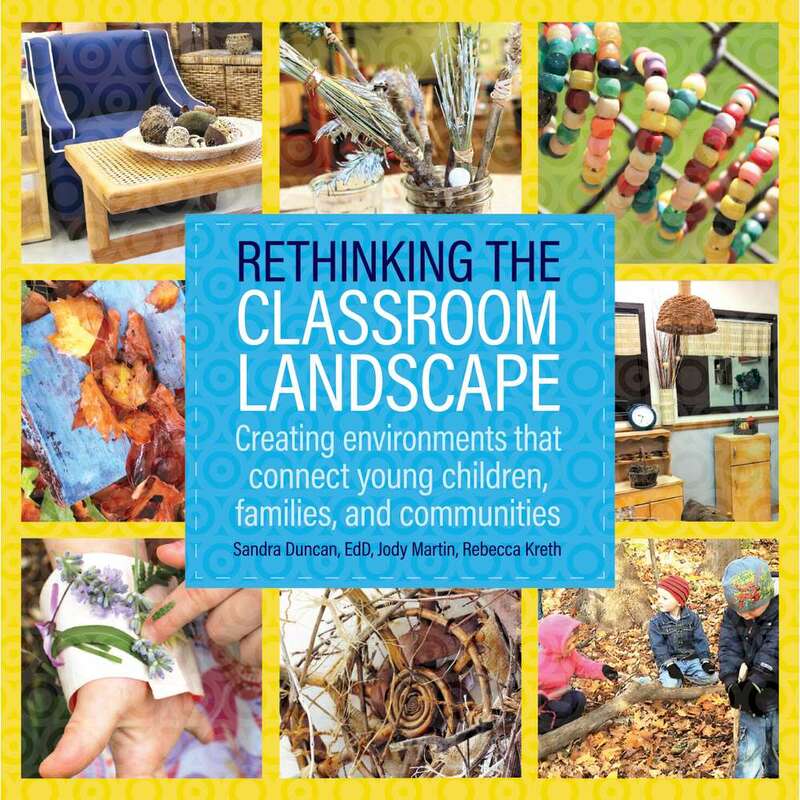 An early childhood classroom should reinforce and enhance young children’s sense of belonging and connection to their environment, each other, their families, and their community. 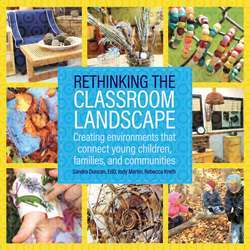 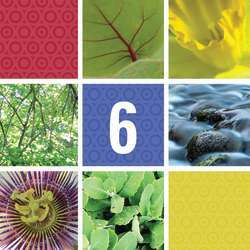 This resource invites educators and administrators to rethink the traditional classroom, with inspirational examples and colorful photos showing how to weave elements that reflect each center’s community into the classroom design. 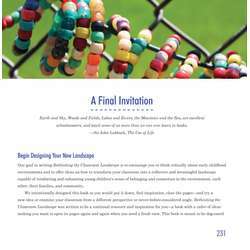 264 pages.